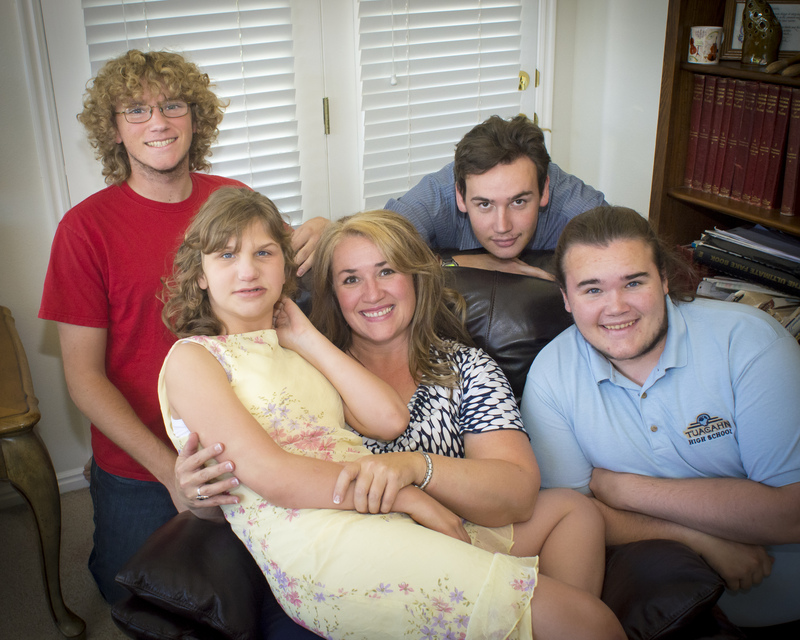 For the single mom of four, adversity began at birth, when she was born into the extremely patriarchal and polygamous religious order, the Fundamentalist Latter Day Saints (FLDS) sect. Despite constant reminders of the negative status women possessed in her community, Shirlee grew up outspoken and tenacious. She fought hard to prove she was as good as any boy, especially when it came to education. Because of her determination to prove herself, she was able to go to college and obtained an associate’s degree before getting married. Shirlee uses her degree in social work to help women and girls who are leaving the FLDS. With so many societal and religious pressures, Shirlee’s dream to pursue higher education now seemed out of reach. She had three children in rapid succession. While pursuing developmental therapy for her eldest son, her fourth child—her only daughter— was born and suffered a global brain injury due to a medical accident, leaving her with severe cerebral palsy. Marriage [in my community], as is commonly known, is done through assignment, and mine was no different. Though I was a ‘first’ wife, my place was piercingly clear—women shall have no voice. Shirlee’s outspoken ways and habit of questioning authority soon interfered with the culture of her community. When her daughter was 3 years old, she made the decision to take her children and leave. Shirlee maintained a 4.0 grade point average while pursuing her degree in social work, despite the challenges she faced. Because of the work and research Shirlee had done attempting to help her son, who has autism and a significant development delay, she had great belief in the healing powers of children. After leaving the sect she began what she calls a “crusade to help her daughter.” She used nutrition and intensive therapy, and within a year, her daughter was off all medications and able to see, hear and crawl. Today, she can even walk and is doing more than anyone ever expected. Because of her background, Shirlee is naturally interested in helping others who find themselves in similar situations to those she has experienced. She began doing voluntary informal advocacy for women who left the FLDS community and soon realized she needed to reclaim her dream of higher education if she wanted to be effective. Financially, life is difficult for the single mom who works two part-time jobs to make ends meet. Despite her financial struggles and the pressure of juggling her roles as mother, student, employee and volunteer, Shirlee managed to maintain a 4.0 grade point average throughout her degree. Impressed by Shirlee and her courageousness, SI/Salt Lake City, Utah, selected her as its club-level Live Your Dream Awards recipient. She went on to receive the Soroptimist Rocky Mountain Region award, and was ultimately chosen as one of the organization’s three finalists. There are many women in the world who masquerade as mere mortals every day, performing superhuman feats without a cape. So I hope that with this recognition, I can represent all these women, and that my life will be spent paying it forward to these unsung heroes. Since accepting her $10,000 Live Your Dream Award, Shirlee has graduated with her Bachelor’s degree from the University of Utah’s social work program. She also was accepted into the executive Master of Public Administration program at the University of Utah, and plans to pursue her interest in community organization and policy with the program starting in the fall of 2015. Shirlee is also living her dream of creating an agency that will provide services to women and teens exiting the FLDS community. 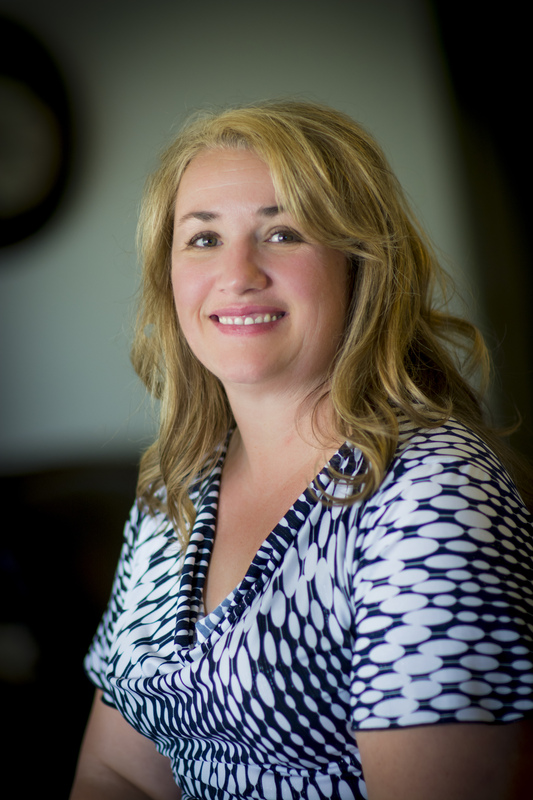 She is partnering with Cherish Families, is a Utah nonprofit agency created by people from plural communities to support others from plural communities, to provide a mentoring program to help women and girls who are leaving the FLDS. Shirlee is living her dream of creating an agency that will provide services to women and teens exiting the FLDS community. In addition to helping women in transition from the FLDS, she is part of a new Self-Protection Coalition in Southern Utah, which is providing education to women in psychological, physical and emotional self-protective behaviors. The course is empowering for both women who have been victims of violence and for women who want to prevent it. I am so honored to be chosen as a recipient of this award, and I realize that the Live Your Dream Awards is not recognition of just me, but of the indomitable female spirit, the human spirit.